I read this article and found it very interesting, thought it might be something for you. The article is called Sous Vide Cooking With FoodSaver® and is located at https://everywhereagency.com/case-study/sous-vide-cooking-with-foodsaver/. 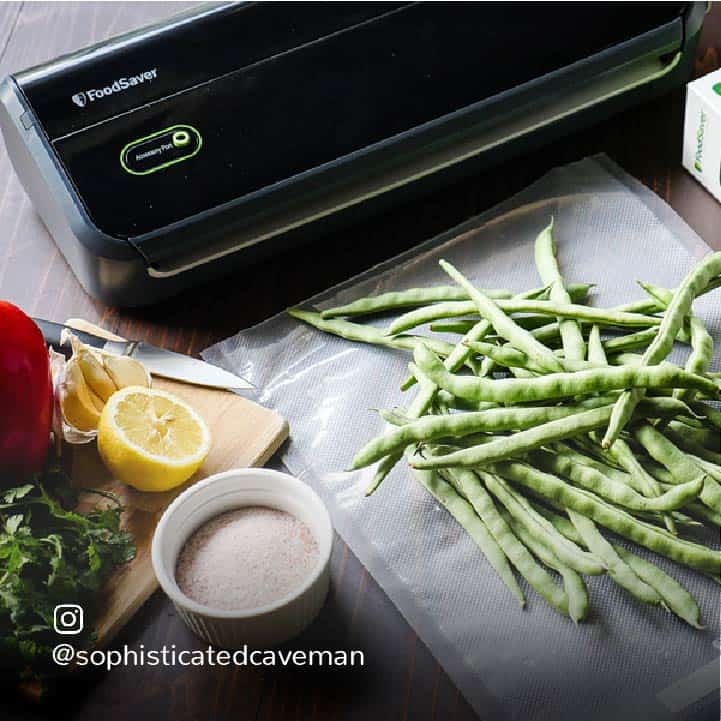 With superior safety, reusability, quality, and variety, FoodSaver®’s vacuum sealing technology is the ultimate choice for bagging your ingredients for the sous vide technique, which entails cooking food in low-temperature water for several hours to lock in moisture and flavor. Target, America’s second-largest department store retailer, was running a promotion for two FoodSaver® products – the FM2000 Vacuum Sealing System and the Sous Vide Vacuum Sealing bags – and the brand was eager to promote its offerings specifically for sous vide culinary adventures, an activity that appeals to more serious at-home chefs. Everywhere Agency launched a campaign that leveraged niche foodie influencers with a track record of sharing elevated food preparation techniques and original recipes. Their blog posts and social shares illustrated the key benefits and process of using the FM2000 system while capturing readers’ attention with mouthwatering images and stop-motion video content. Due to the visual, food- centered nature of the content, efforts included Pinterest shares to ensure evergreen visibility for the influencers’ recipes via recipe searches on the platform. 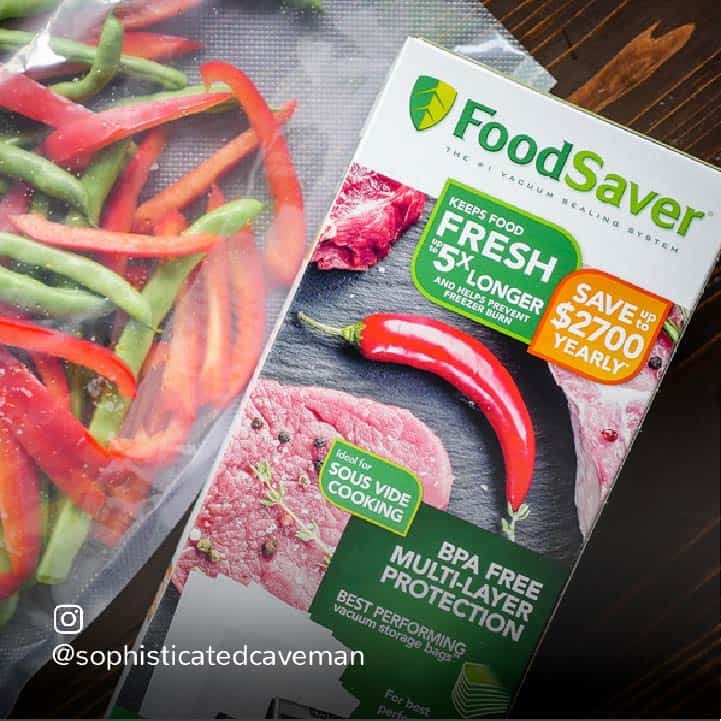 The campaign captured the attention of at-home chefs and opened their eyes to the wonders of sous-vide cooking with FoodSaver® and its superior vacuum-sealing technology. The brand saw a 102 percent return on their investment through the compelling content created by the influencers, which garnered 7.9 million impressions and 127.8K unique engagements.